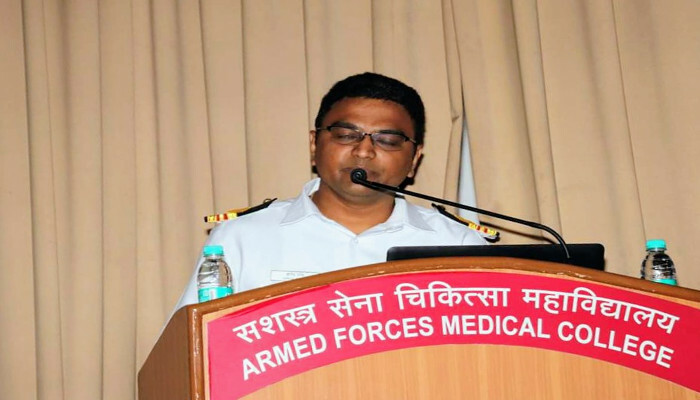 Surgeon Lieutenant Commander Arnab Ghosh, Medical Specialist of INHS Kasturi received the Best Innovator award from DGAFMS for his innovation on 'Wireless Stethoscope with Waveform Visualization'. 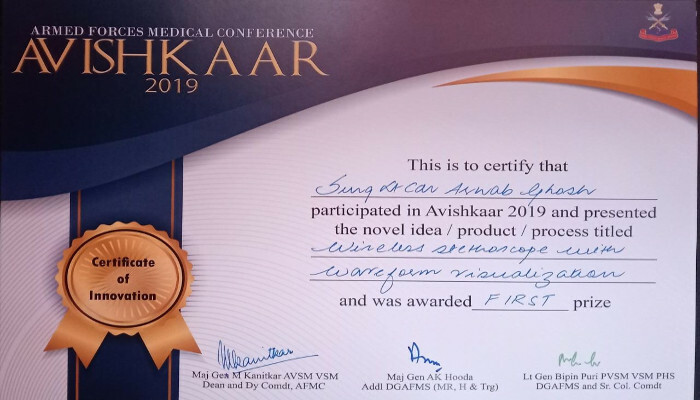 The innovation will bring a new dimension to medical teaching, objective learning and better bedside clinical practice and also give impetus to the field of tele medicine. 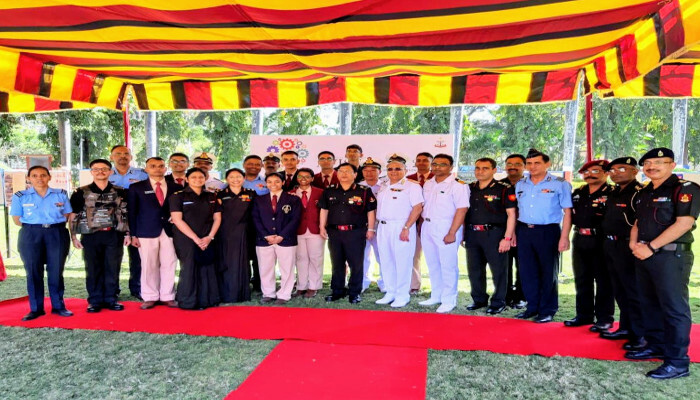 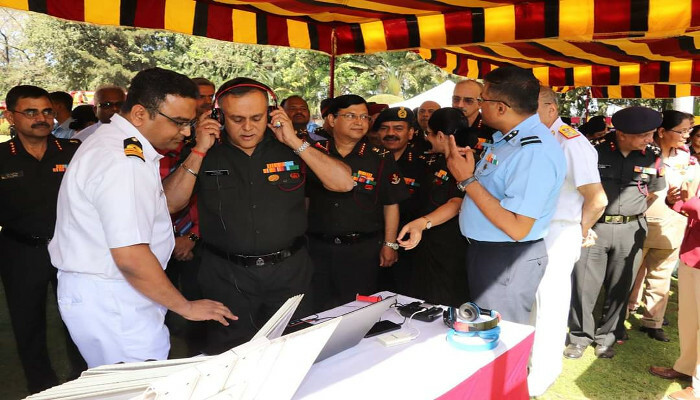 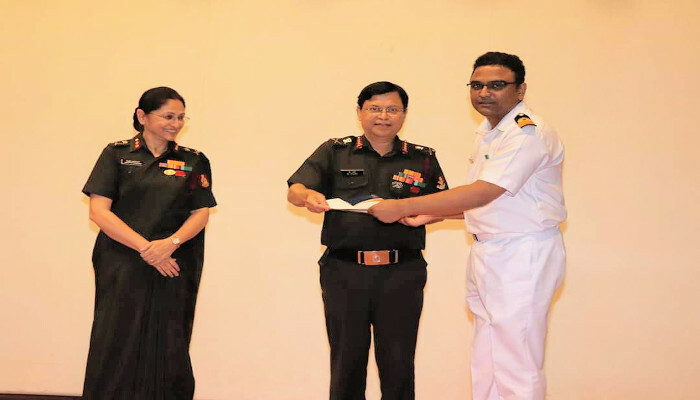 The officer received the award during the 67th Armed Forces Medical Conference and 57th Armed Forces Medical Research Committee meeting held at Armed Forces Medical College, Pune from 05 to 08 February 2019.